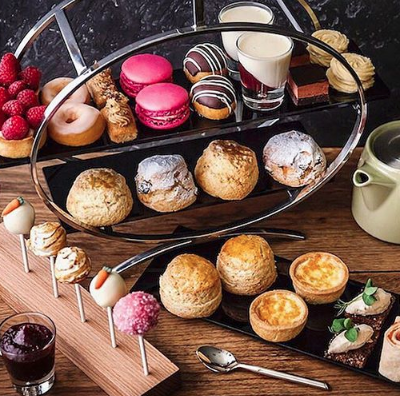 The afternoon tea world isn't exactly known for its controversy, however you can guarantee that nothing will get us riled up quite like the Jam v Cream debate. From social media chats to tea-time discussions, it's perhaps one of our most passionate talking points and something which I don't think anyone will be agreeing upon in the near future. To investigate this further, we decided to put the question out to our good friends on twitter to see if we could find a definitive answer, and with both Laura and myself falling on opposing sides of this debate, it's fair to say that a lot was riding on the results. Depending which side of the argument you're on, you might be surprised to learn that a whopping 63% of people who responded were in the 'Jam then Cream' camp, whilst only 37% opted for cream first. As a fan of the Cornish method, I was pretty pleased with this result but with over a third of people still preferring the Devon tradition it's clear that a general consensus on this is still a long way off. Whatever your preference though, there are some things that every scone connoisseur (or sconnoisseur, if you will!) should know. 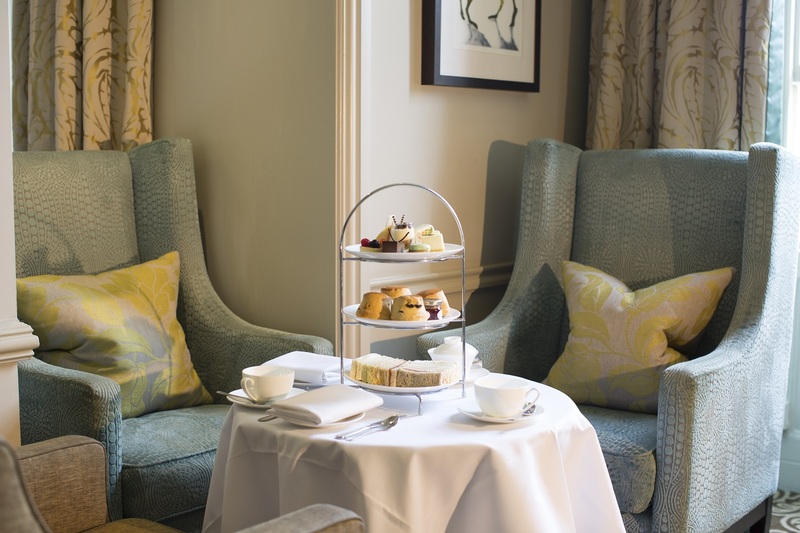 To help with this, we caught up with Gopi Chandran, Executive Head Chef at Sopwell House, to get his top tips on how best to serve, eat and enjoy your scones. Mix it up: "While plain scones are delicious served simply with jam and cream, they can be made even better with some clever additions. A personal favourite are cranberry & orange or gingerbread spiced scones, that are perfect around Christmas time." The Perfect Balance: "The right balance in your scone is just as important as the order in which you apply the jam or cream. 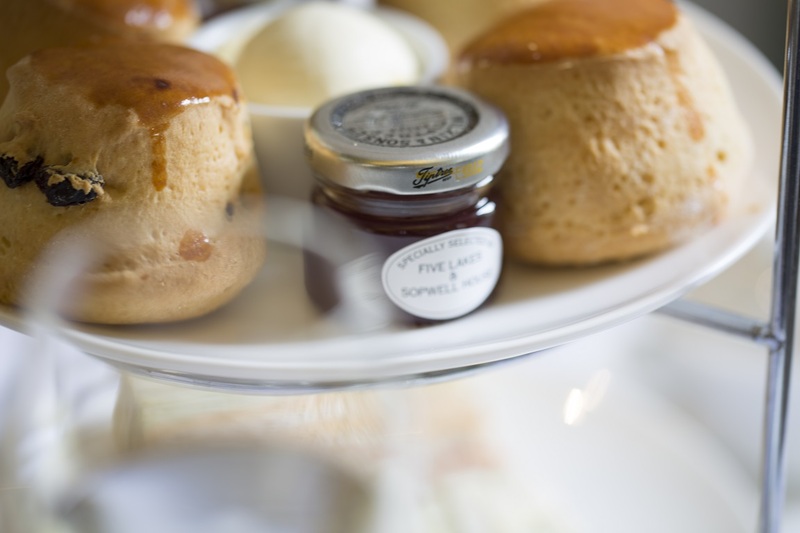 A ratio of 2:1:1 (scone:jam:cream) is the ideal way to ensure you have the most delicious scones." Nice and toasty : "To have your scones at their best, eat them while they are still warm. This ensures that they are still light and fluffy." The Perfect Tea: "It is vital to consider what you wash the scones down with. There are so many delicious varieties of tea beyond the traditional English Breakfast that you may not have even tried before, such as Lapsang Souchong, Assam and Raspberry & Elderflower." How do you have your scones? Continue the debate in the comments below! Haha I'm with you on that one! I'm a bit JC/CJ. I like to spoon a bit of jam on then spoon on some cream at every bite rather than spread over the whole scone from the start. Other times I do cream then a spoon of jam.Have you been to Sopwell house? Ahh well that's the beauty of Scones!! We haven't been to Sopwell House yet, but it's definitely on the list. Have you sampled their tea at all?